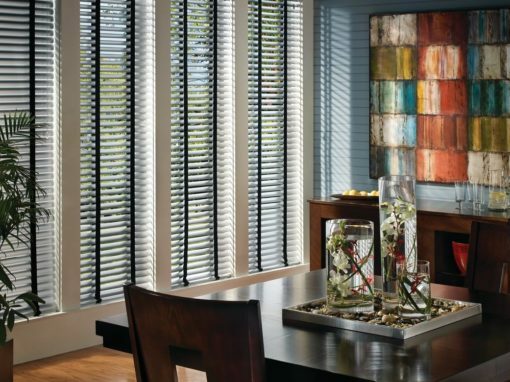 Looking for more solutions to inspire you? 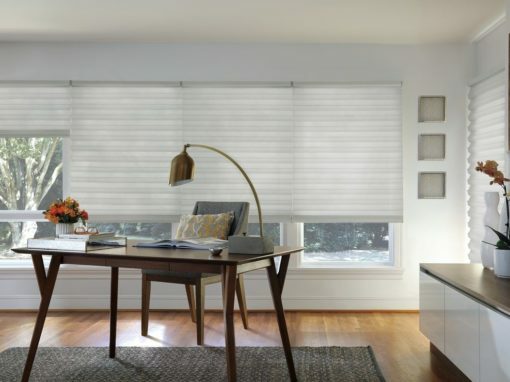 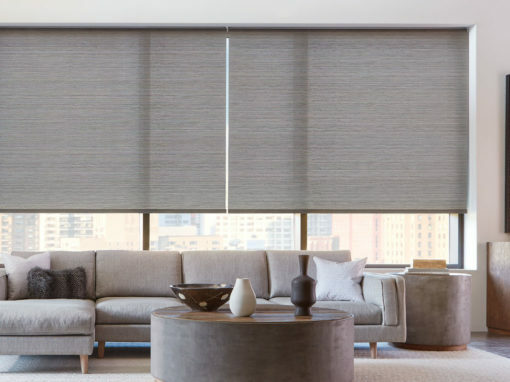 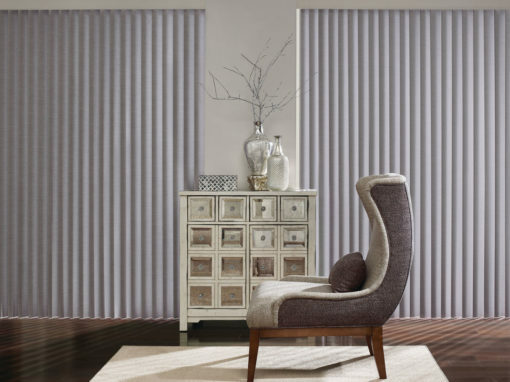 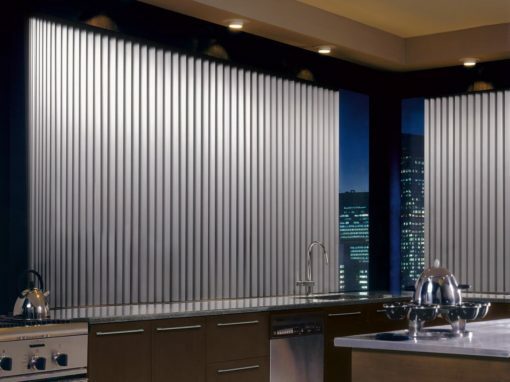 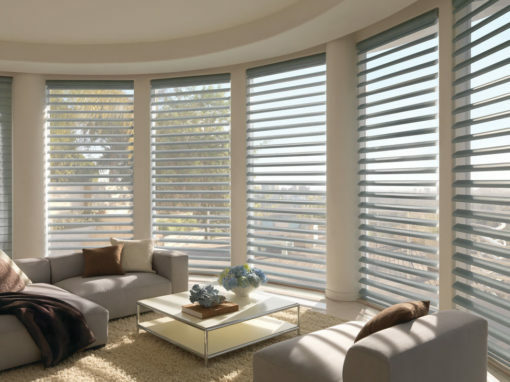 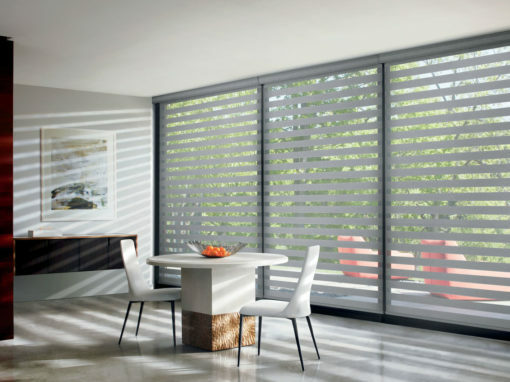 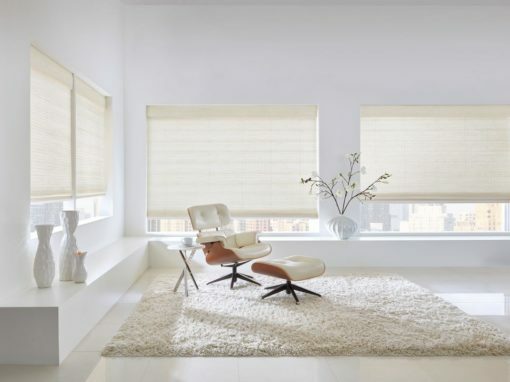 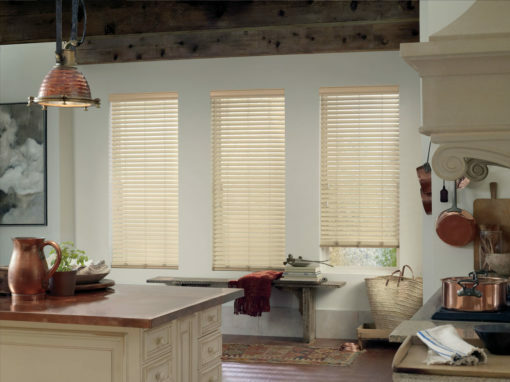 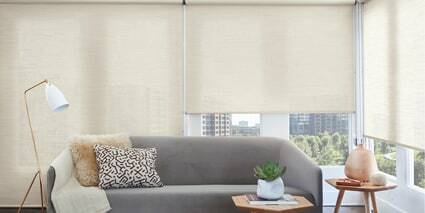 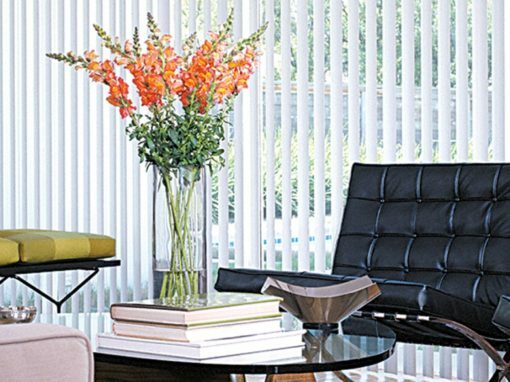 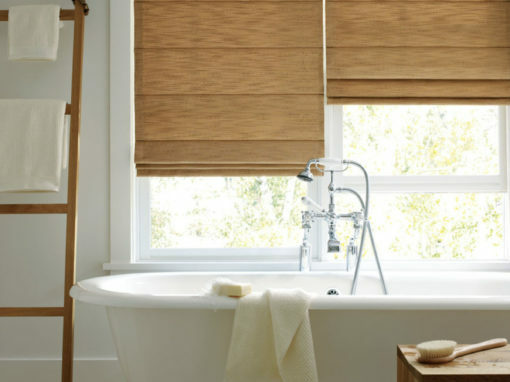 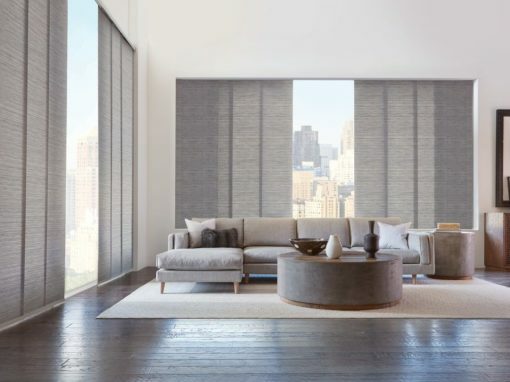 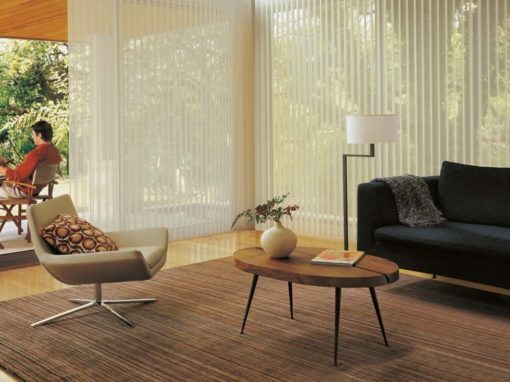 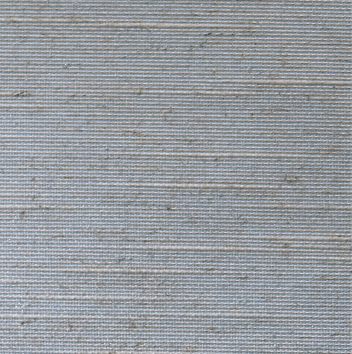 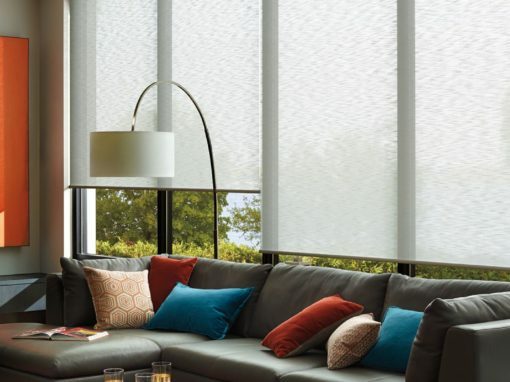 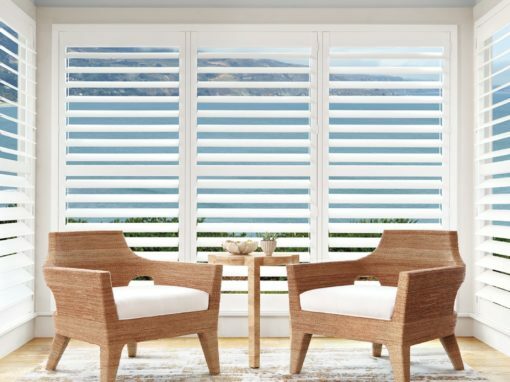 Consider Alustra® Woven Textures® Roller Shades. 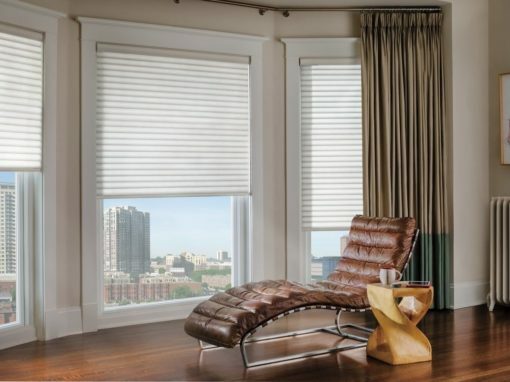 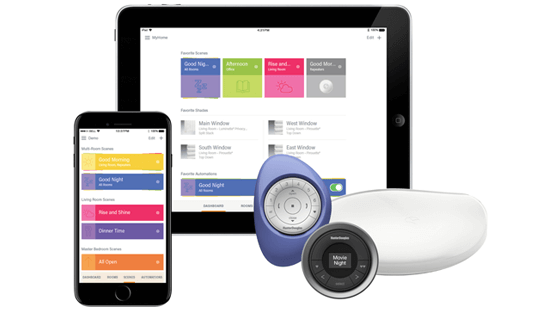 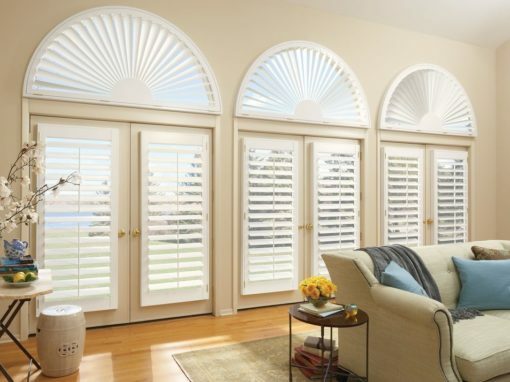 Available in exclusive, design-inspired fabrics, textures, colors and hardware finishes.